Our new whiz-bang buzz-buzz website is under construction. We will let you know when it is finished in all its fabulousness! 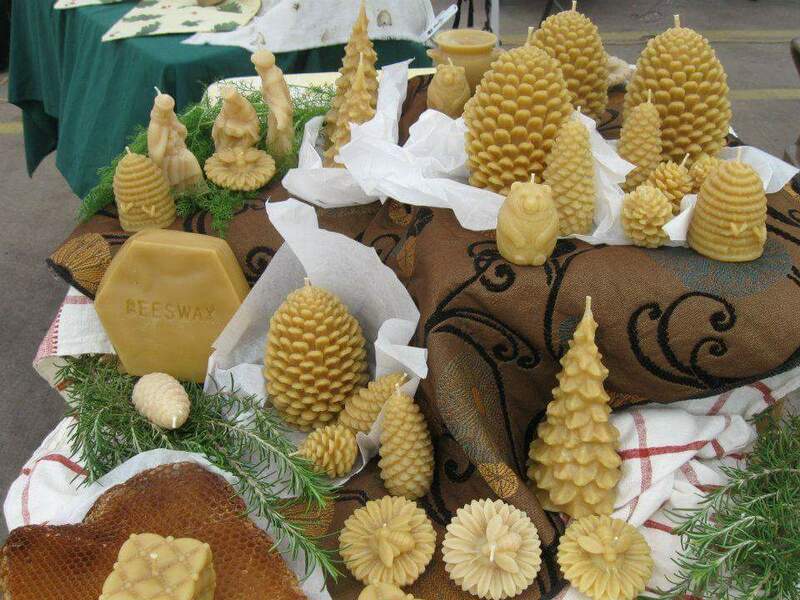 In the meantime, get your honey fix from our farmers markets and retailers listed below. Happy Honey Helpers needed in our Hive! FARMERS MARKET STAFF: Should be personable and friendly in assisting market customers with purchases. 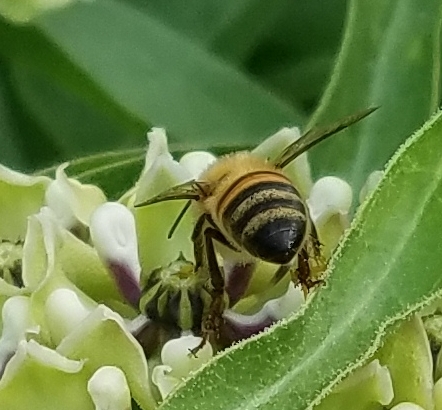 Some knowledge of bees, honey, and other hive products is helpful, but training will be provided to accurately represent Texas Honeybee Guild. Familiar with point of sale/ card swipe transactions, handling cash and making change. Able to lift up to 40 pounds. Duties will include picking up and returning market set up (tables, tent, and product boxes) from East Dallas Warehouse, setting up at market location, and remaining for duration of market or event. Available to work Saturdays and Sundays, hours between 6:00 AM and 6:00 PM depending on market schedule and location. Typical work day will be 6 to 8 hours. Also available to work Thursday afternoon/ evening from 2:00 to 8:00 twice per month. Locations vary across the Metroplex. Must have reliable vehicle capable of fitting 2 or 3 four foot tables, pop-up tent and multiple boxes of product. Please be positive, flexible, proactive, creative, a self-starter, reliable, punctual, able to work independently, but also as part of a team. WAREHOUSE/ DELIVERY STAFF: Should be organized and efficient with time and planning. Be familiar with basic email and spreadsheet programs for viewing and processing product orders and invoices. Familiar with DFW area and proficient in mapping a driving route. Able to lift up to 40 pounds. Duties will include preparing, selecting, and boxing product for retail orders, farmers markets, and events, keeping accurate inventory of products, loading and delivering products to retailers throughout the DFW area, loading and delivering tables and tents to farmers markets and events. Delivery hours are somewhat flexible within the Monday through Friday work week. Warehouse hours are flexible to the extent that orders are fulfilled as requested. Farmers Market deliveries (when needed) may require Saturday mornings as early as 6:00 AM. Must have reliable vehicle capable of fitting multiple boxes of product, 2 to 4 four foot tables, and 1 or 2 pop-up tents. Please be positive, flexible, proactive, creative, a self-starter, reliable, punctual, able to work independently, but also as part of a team. Email resume/ job experience and references to txbeeguildmarkets@gmail.com. This email address is to be used only for employment inquiries. For all other communications, please see below. 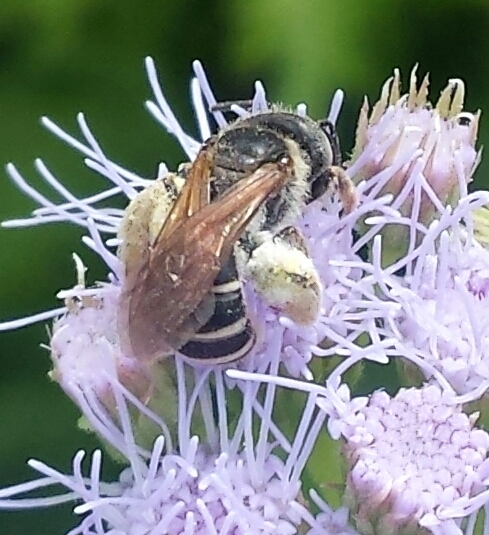 Like Texas Honeybee Guild on Facebook! 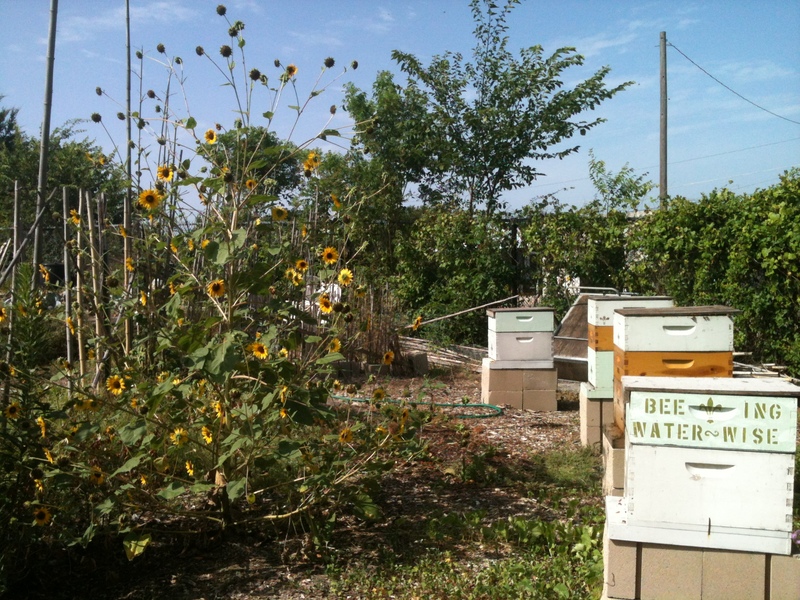 Thank you for visiting Texas Honeybee Guild. 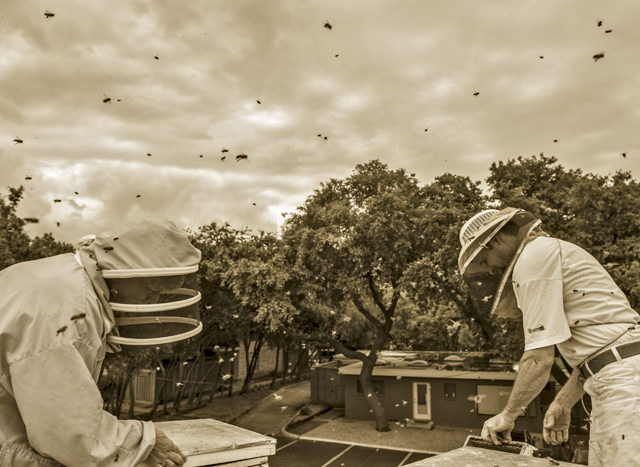 For bee removals: Contact either Rex Smith with Harmony Hollow Apiaries or Ryan Giesecke with Honey Bee Relocation Services Check with the Texas Beekeepers Association for additional referrals. 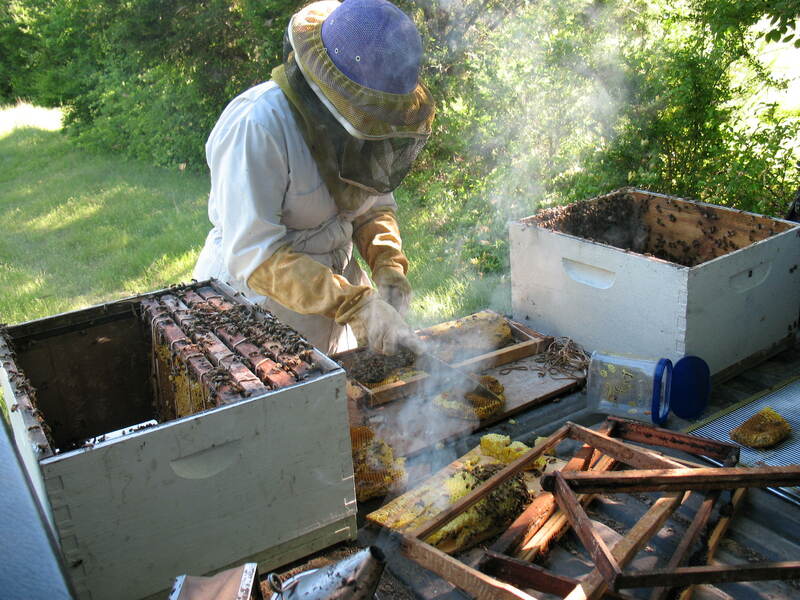 For general information about beekeeping: We do not sell bees nor beekeeping equipment. 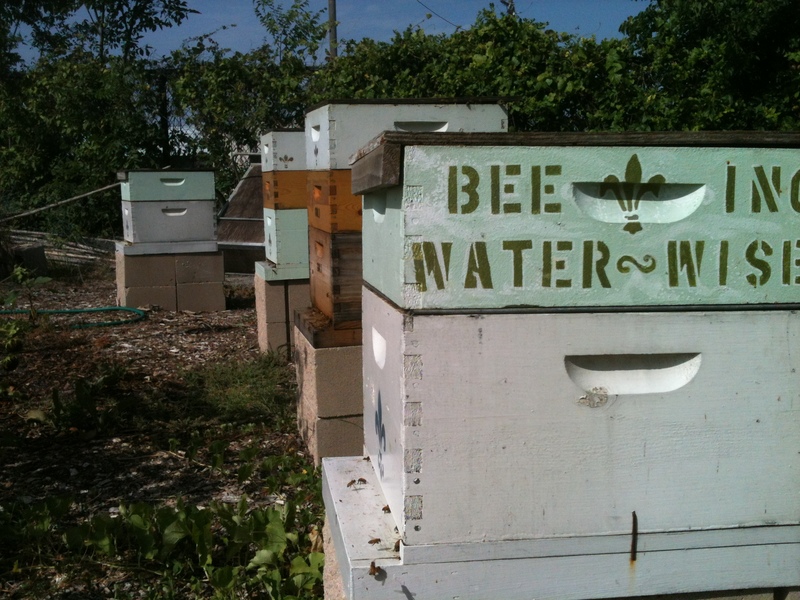 If you would like to have bees, there is a wealth of information available from local bee clubs which you can connect with through the Texas Beekeepers Association. For speaking engagements: Our availability is limited and we are unfortunately not able to accept all invitations that are extended to us. Please send us a detailed private message on Facebook well in advance of your event. We will let you know if we are available. Please understand that if you do not hear from us, we are busy with the bees and are not available. For product purchase: We do not sell online. 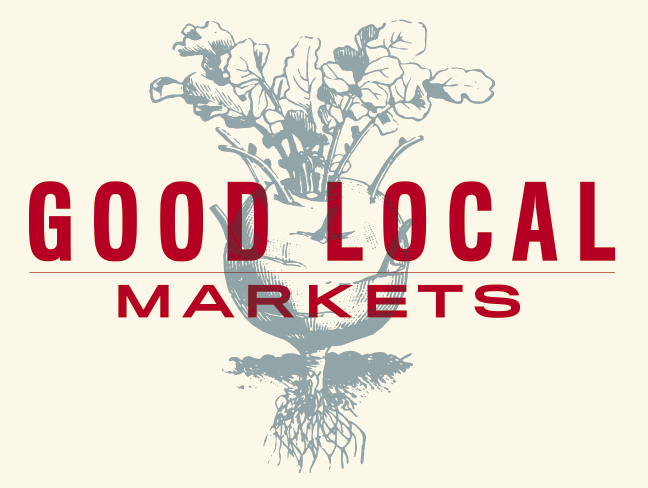 You can purchase our products at Good Local Markets, Dallas Farmers Market, Eden’s Organic Garden Center and CSA Farm, Natural Grocers, Cox Farms Market, Rooster Home and Hardware, Trinity Haymarket, Market Provisions, Corner Market, Empire Baking Company, Garden Café, Eatzi’s, and Central Market. For wholesale and chef orders: Please send us a detailed private message on Facebook. 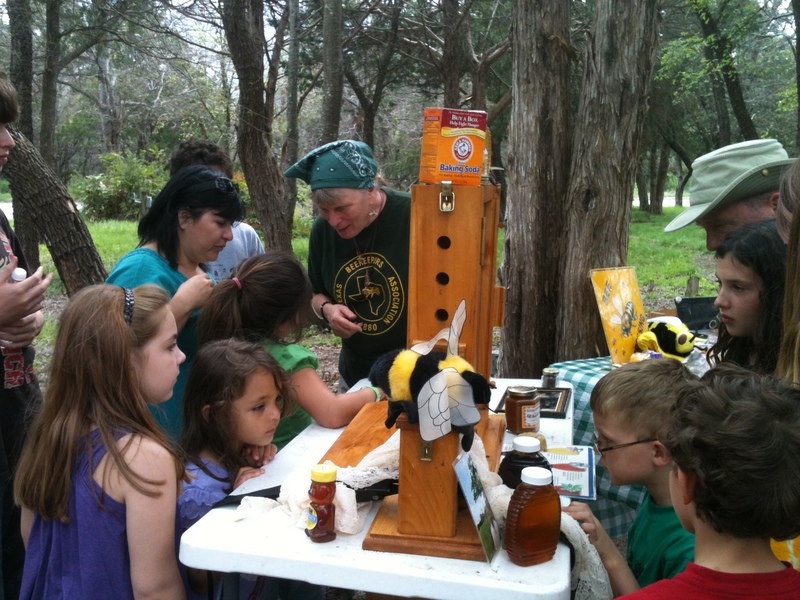 The Texas Honeybee Guild promotes the health and well-being of bees in Texas through educational programs and urban micro-apiaries . 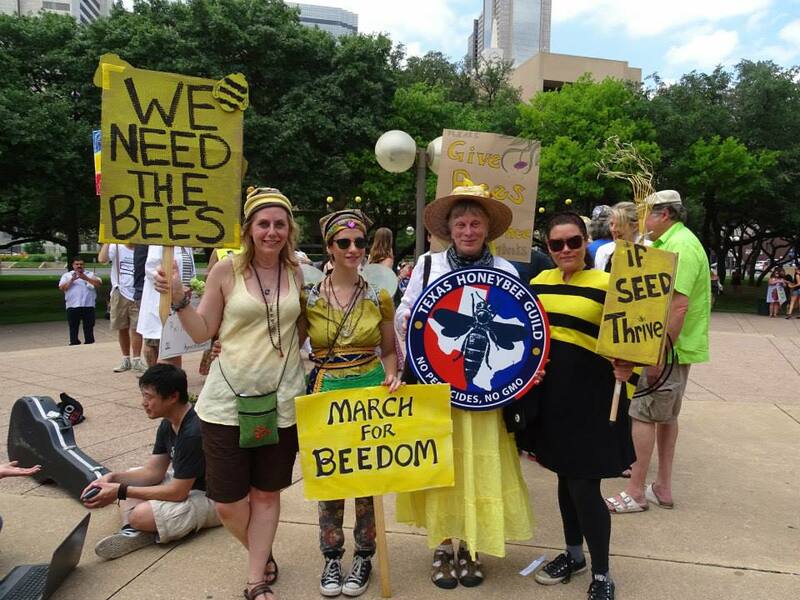 Texas Honeybee Guild is dedicated to building awareness of bees and how they play a part in the world.